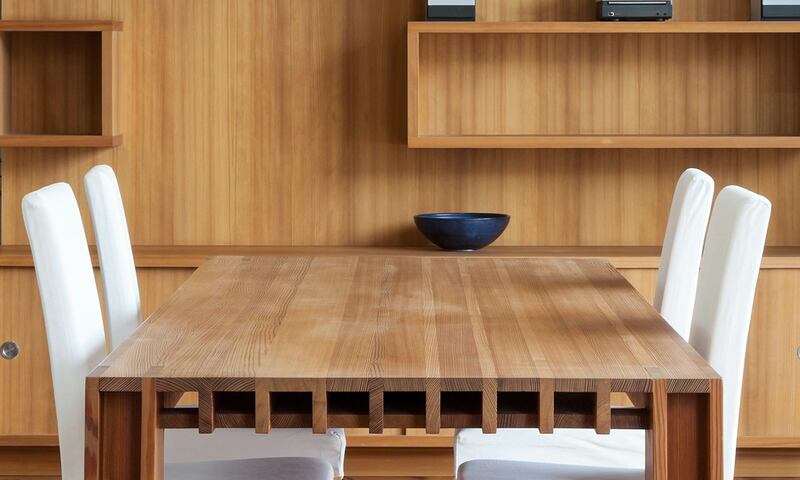 Tradition Sculpture reflects pure craftsmanship. 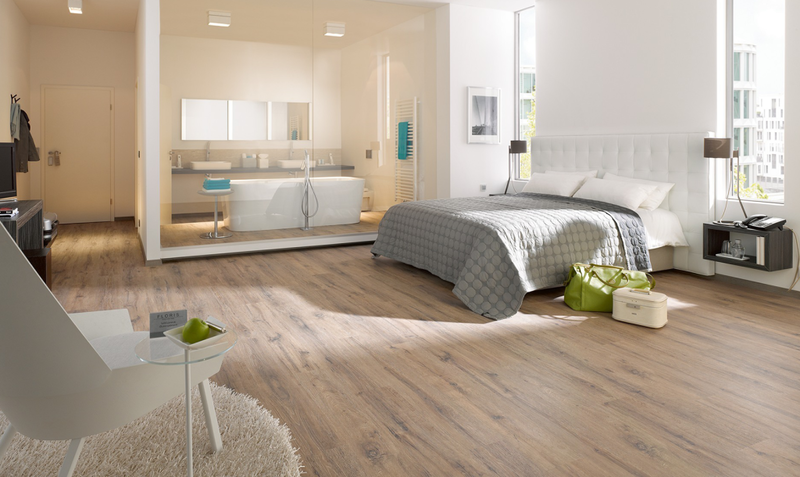 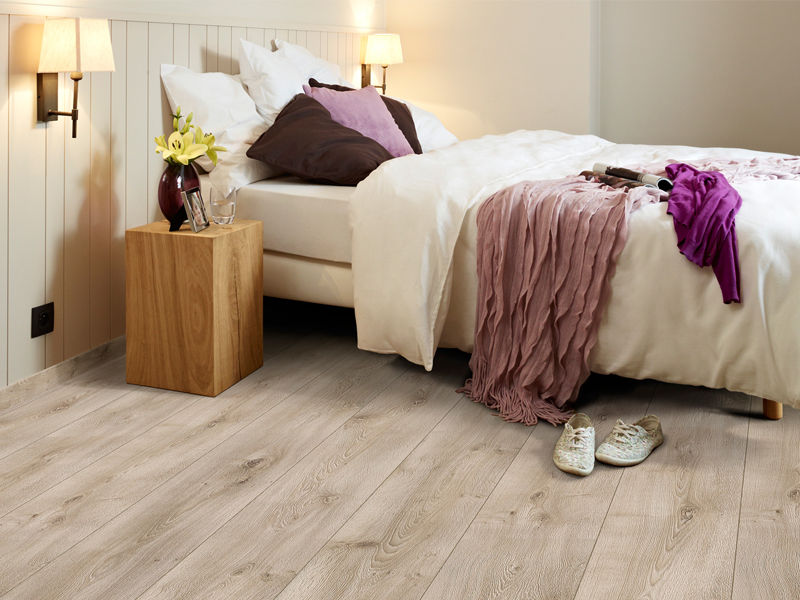 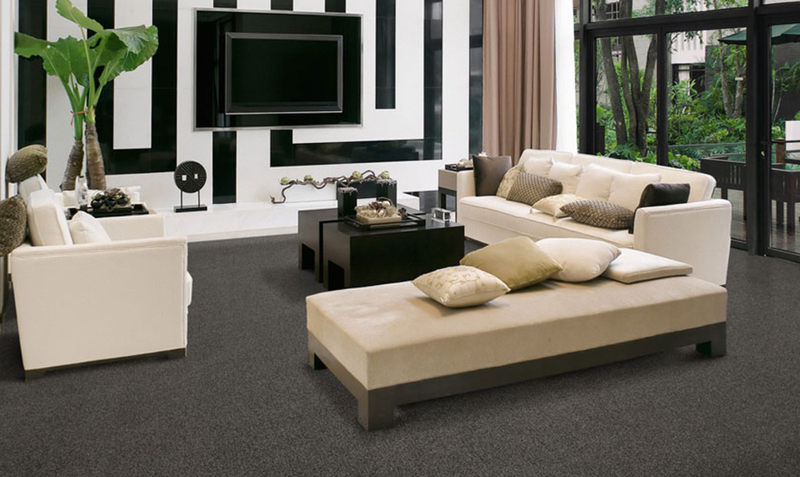 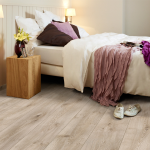 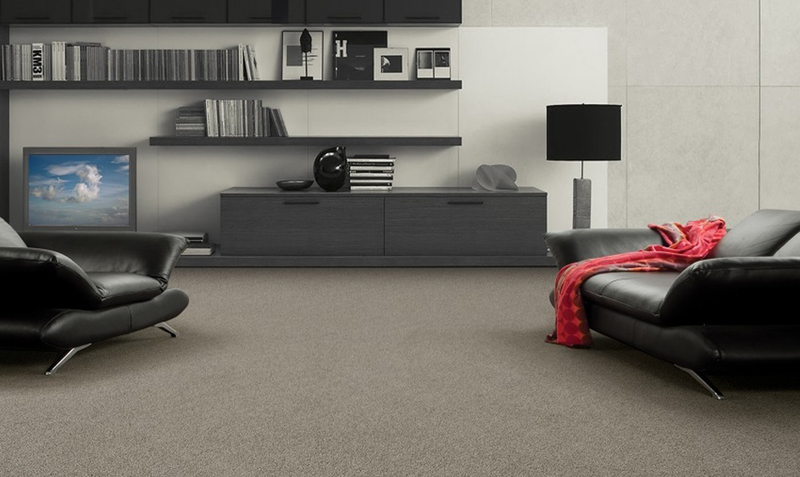 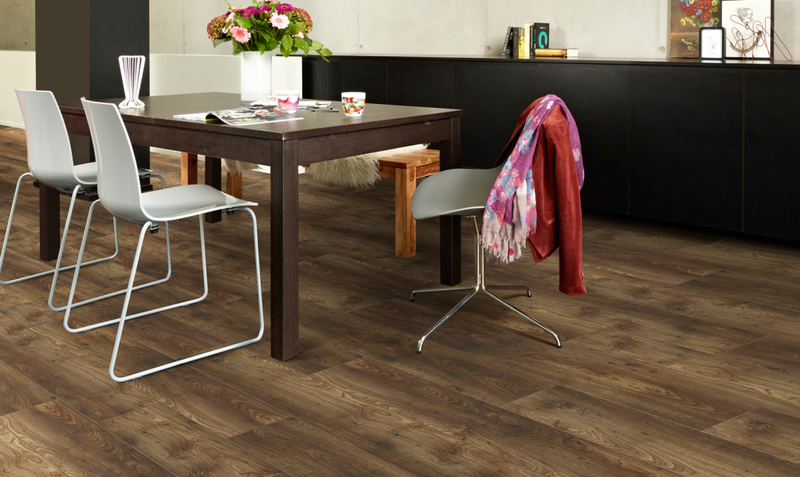 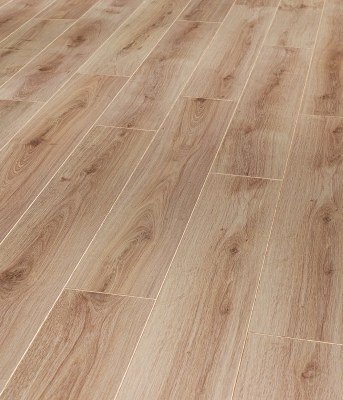 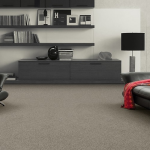 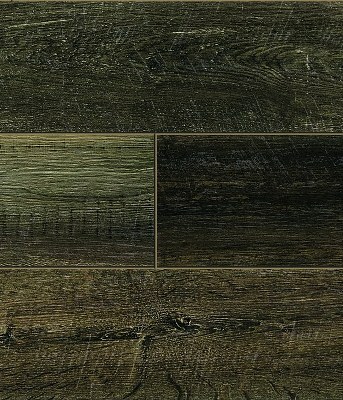 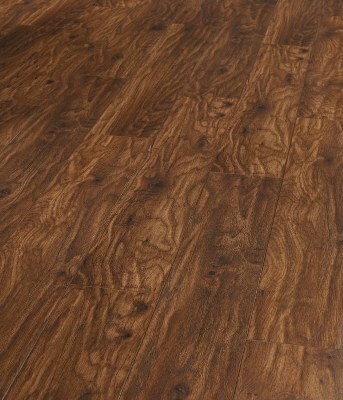 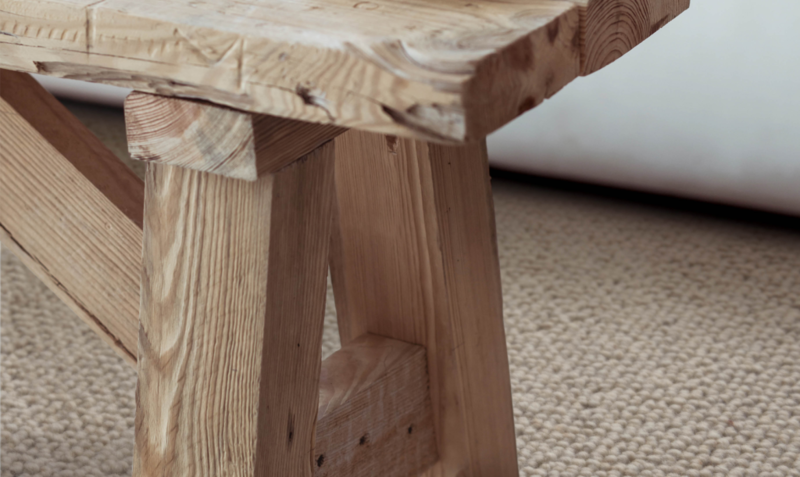 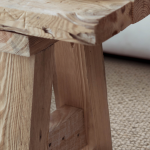 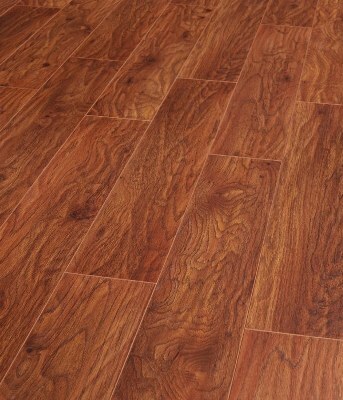 The natural surface of the oak laminate planks is hand crafted down to the smallest detail. 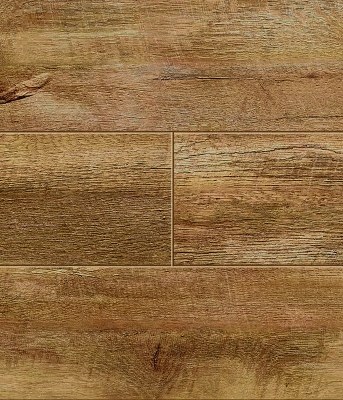 The rustic and authentic character of this laminate is created by a rough, hand-scraped look in combination with the 4 sided V Grooves. 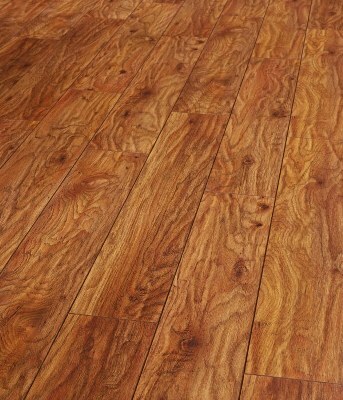 The look of real wood with bevelled sides and the tool marks left on its surface makes you love this floor down to its imperfections. 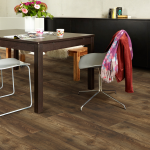 Its handscraped wood structure and the many ways in which the planks catch the light reflect pure craftsmanship, adding authenticity and character to your home.